Spacious rooms. Good kitchenette. Friendly service. 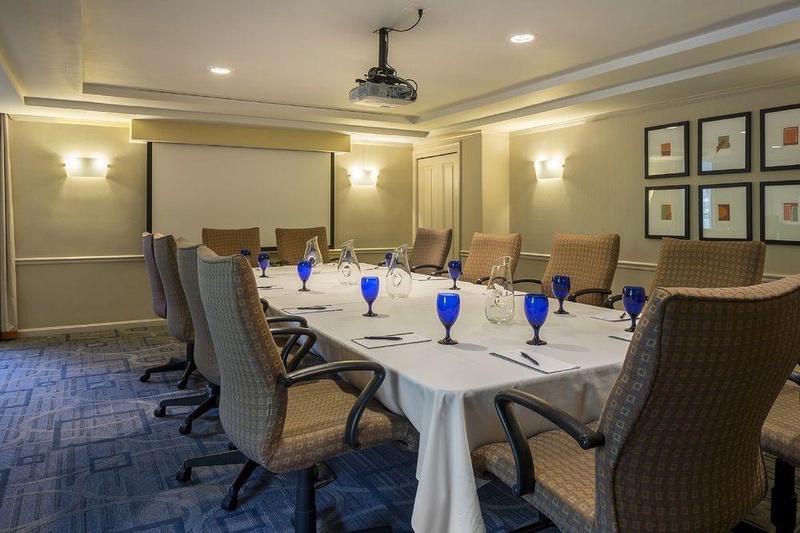 This hotel is located at the heart of the vibrant Foggy Bottom neighbourhood in Washington D. C. The hotel is located just a short walking distance away from the Foggy Bottom metro station. 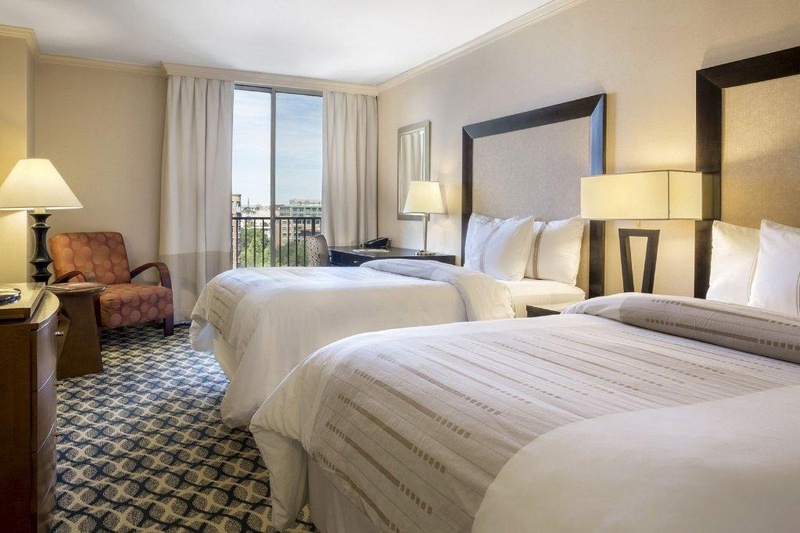 Guests will find themselves within easy access of the White House, the World Bank, Georgetown and DuPont Circle. The hotel exudes a blend of elegance and chic city style. 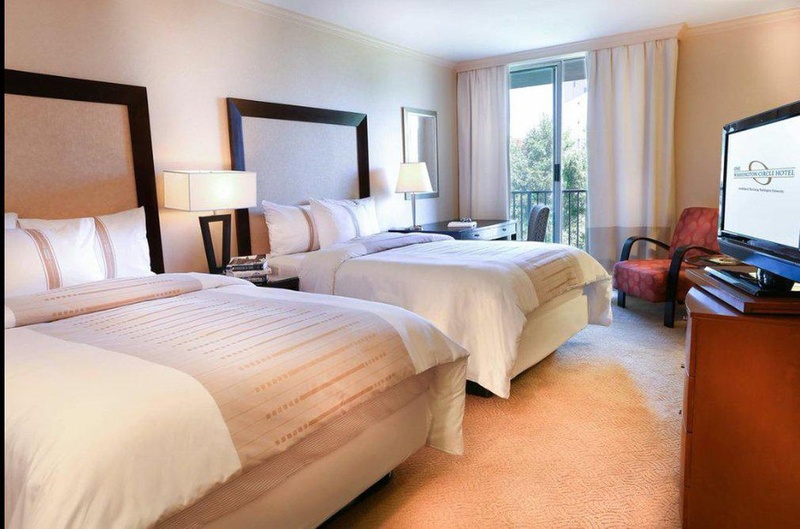 The guest rooms are superbly designed, evoking a sense of sheer style and comfort. The hotel features a host of first-class facilities and services, offering unparalleled comfort and convenience. 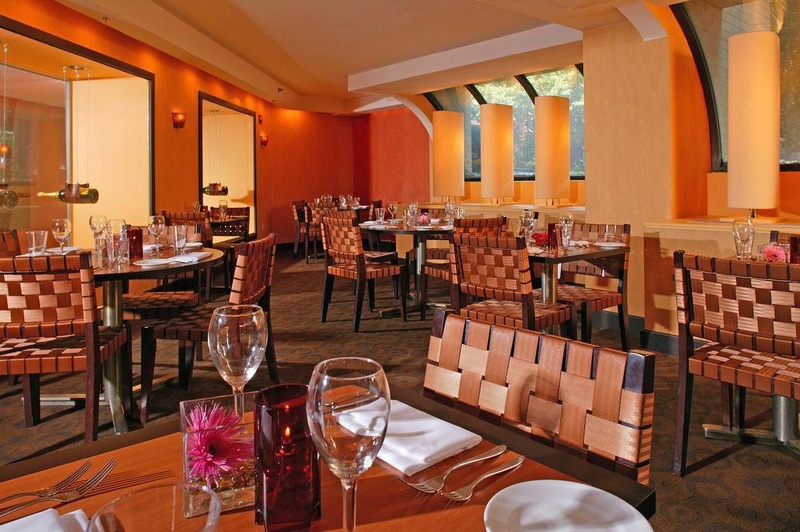 Guests can enjoy a delectable dining experience in the renowned restaurant, where sumptuous delights are sure to tempt even the most discerning palate. Excellent city hotel. Close to DuPont Circle. Good for sightseeing with access to public transportation. Great room. Excellent Rose. Complimentary wine hour. FREE happy hour. Superb location. Great staff and location. Great location for the price. Staff was amazing. Great night staff. Great coffee service. Peaceful nights sleep. Spotlessly clean rooms. Amazing beds. Peaceful nights sleep. Amazing beds. Room was spacious and comfortable. Free Yoga session. Superb value. 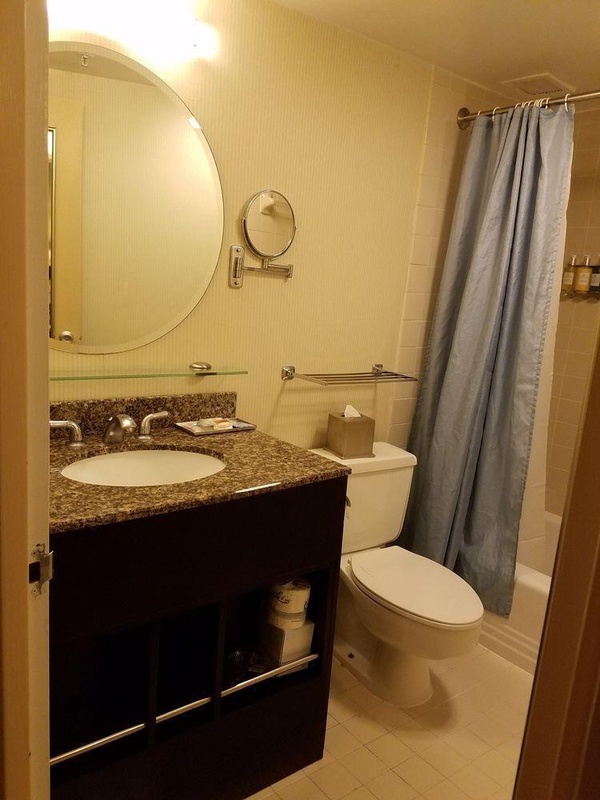 Great location for the price. Large laptops. Free wi-fi. WiFi in the room works fine. To small outside pool. Wonderful swimming pool. Nice outdoor swimming pool. Free eggs. No morning breakfast. Special for breakfast. Excellent facilities. Stylish interiors. Clean lobby.